In January, we caught up with Ben van der Veldt at the van der Meijs nursery—the birthplace of Wow!® King-Size Hellebores. New for spring 2018 planting, these remarkable hybrids have everyone talking, and now you can hear from the breeders themselves. 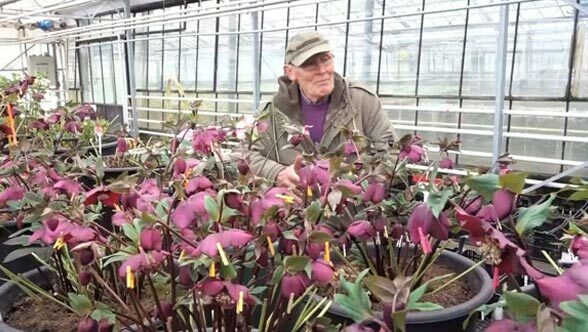 Get a look inside the greenhouse, located in Geldern, Germany, as Ben, Theo Janssen and Erik van der Meijs inspect new plants and discuss the 50-year journey to making hellebore history.